Perth’s Best Service and Quality Limousines. 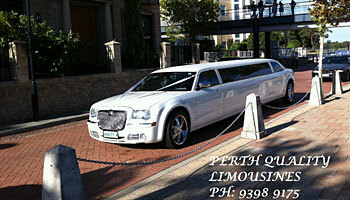 We offer Limousine hire for Weddings throughout Perth. Weddings are our speciality and we know that transport should be stress free on the big day.